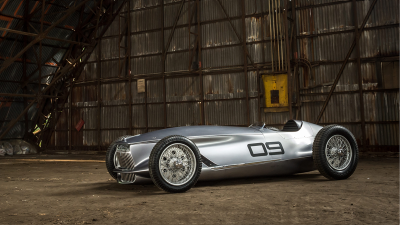 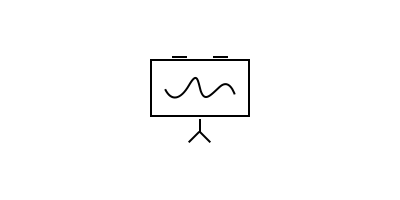 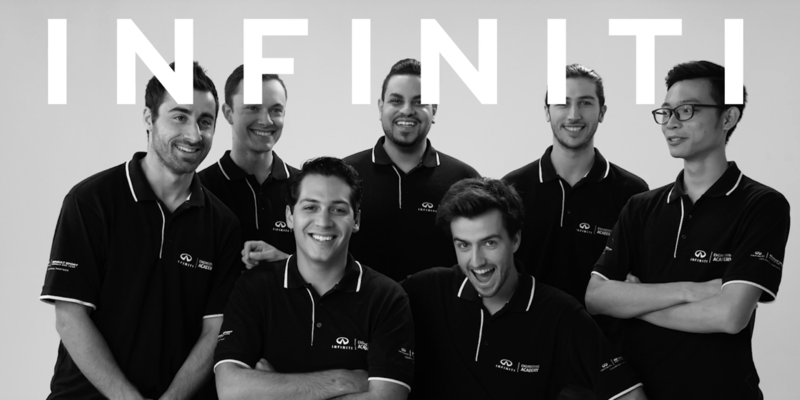 Welcome to the INFINITI Engineering Academy. 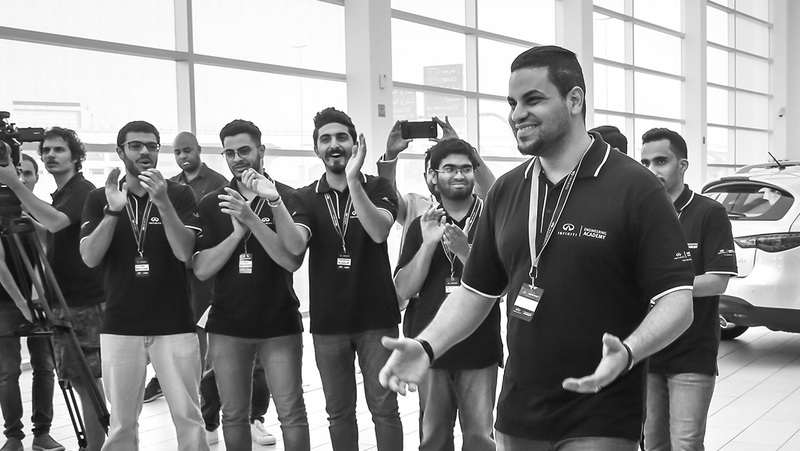 Our global search and placement program for fierce young engineers ready to go beyond. 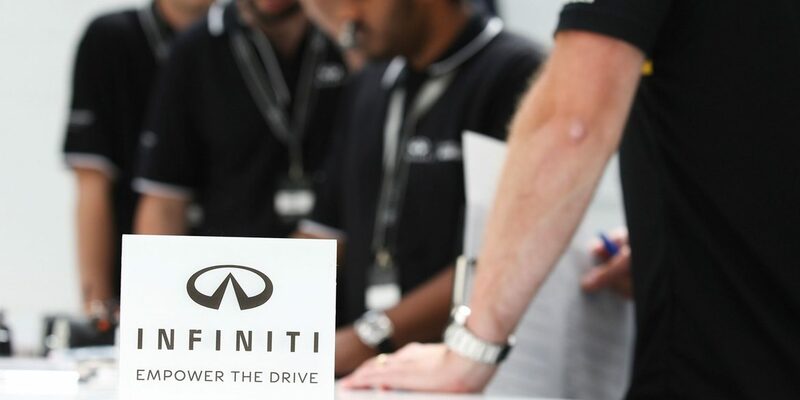 Kickstart your career working with world-leading engineers across INFINITI and Renault F1™ Team. 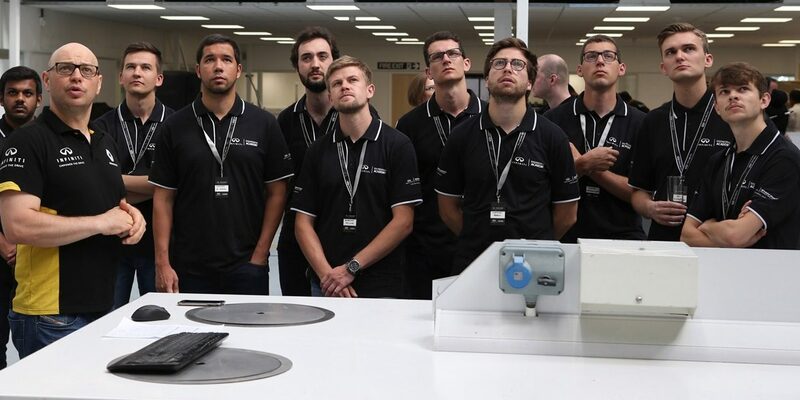 Meet our 2018 engineers from around the world, and follow their journey through the INFINITI Engineering Academy. 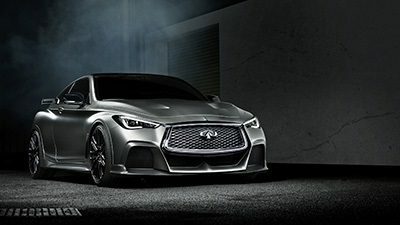 From China and the Middle East to Mexico, INFINITI Engineering Academy members come from across the world, harnessing their unique talents and diverse experience — unified by determination and ambition. 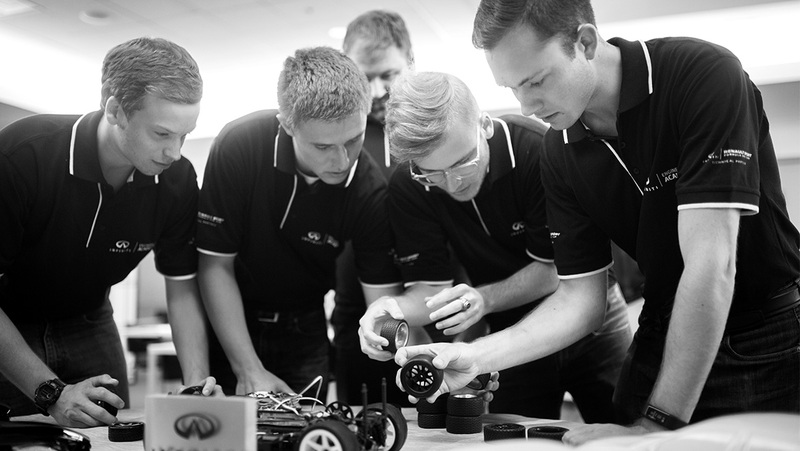 Hailing from seven different countries, we select Academy engineers from over 12,000 student applicants worldwide. 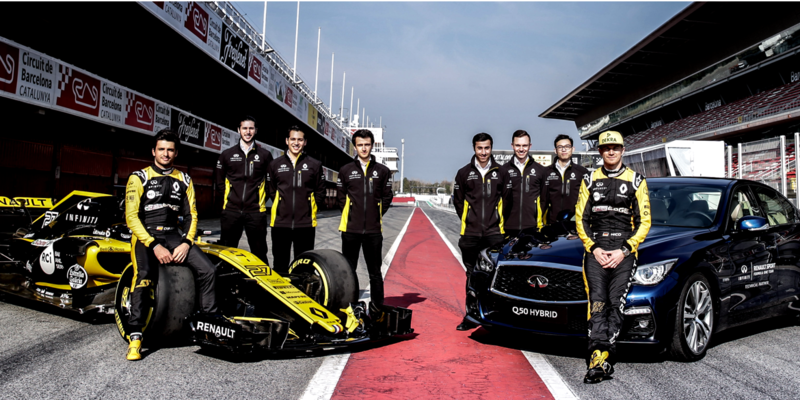 They receive a 12-month placement with INFINITI and Renault F1™ Team — a coveted engagement comprised of six months at each organization. 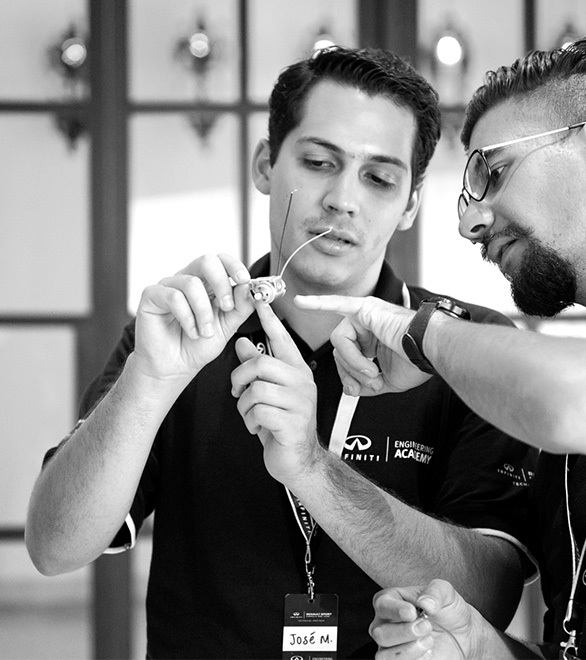 The Academy puts you to the test with comprehensive technical exams, design challenges, timed build-offs, and plenty of one-on-one mentorship. 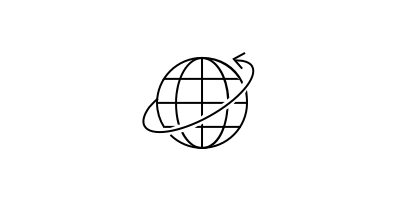 It’s the opportunity of a lifetime. 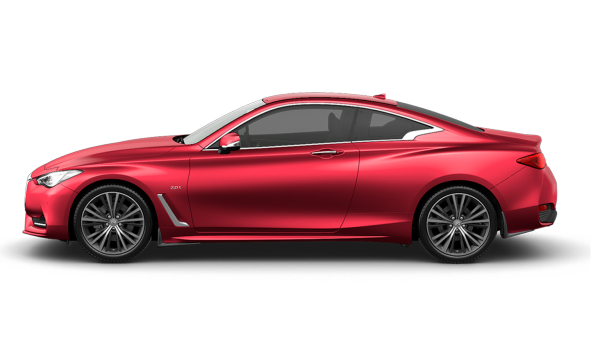 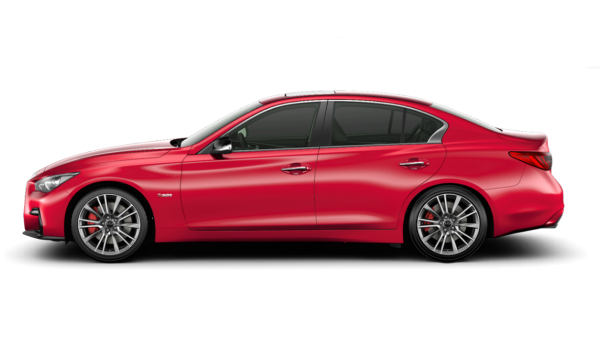 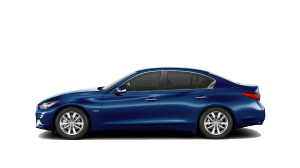 And includes travel, work visas, necessary accommodation, a full salary, along with a shared INFINITI executive car. 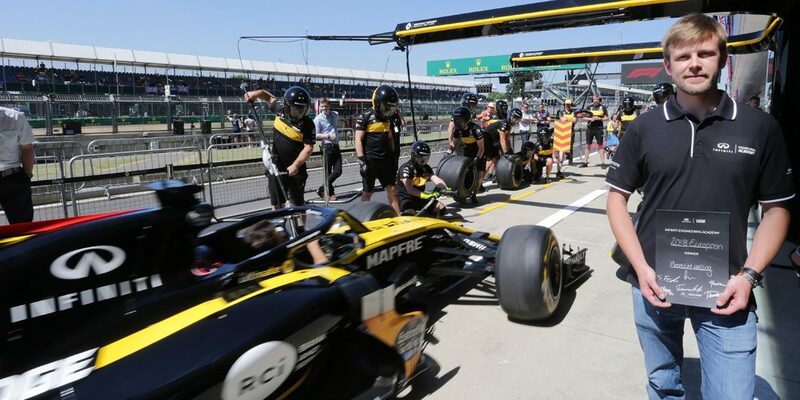 We’re proud technical partners to the Renault F1™ Team. 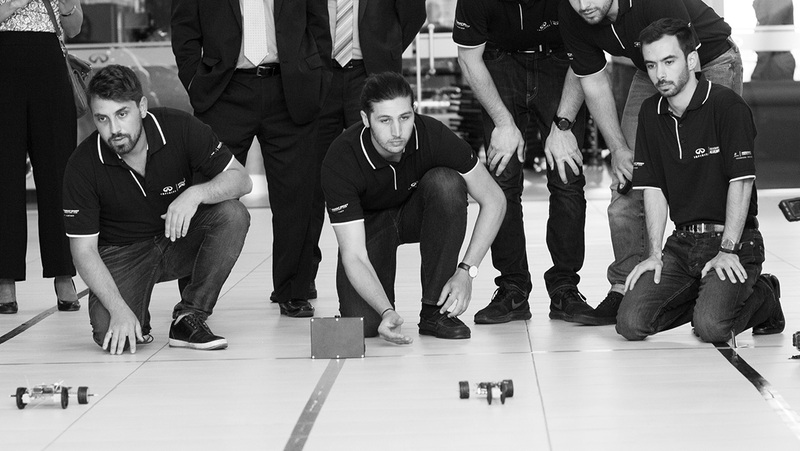 Fast forward yourself to the heart of F1™ innovation with the chance to contribute to some of our most cutting-edge technical developments. 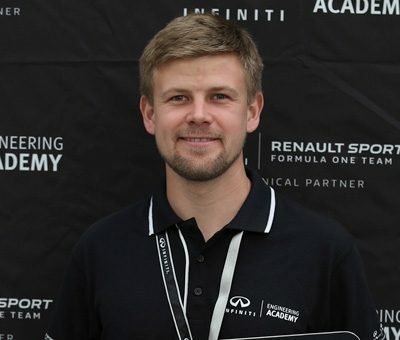 Rolle, Switzerland – Engineering student Benedikt Helling has earned today his title as the European Final winner of the INFINITI Engineering Academy 2018, securing a highly-coveted and exclusive opportunity to work in automotive and F1™ with INFINITI and Renault F1™ Team. 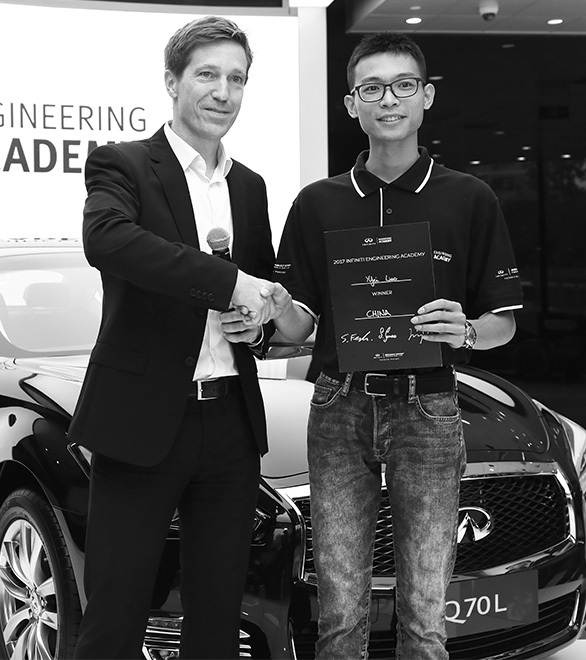 The 25-year-old UAS student from Mutlangen, Germany, was selected from thousands of applications. 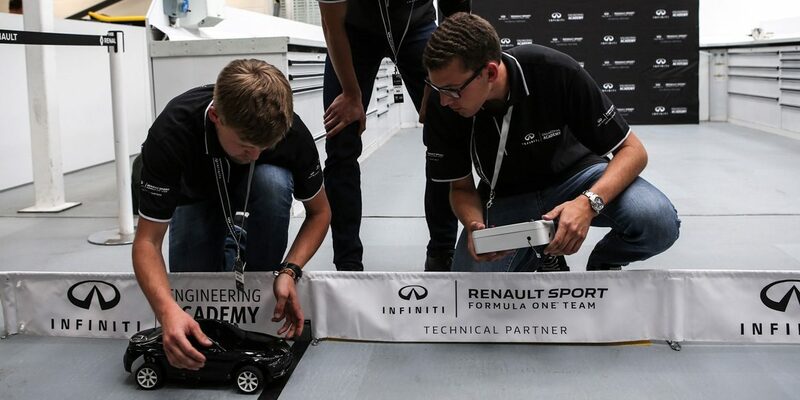 After an action-packed event held trackside at Silverstone ahead of the 2018 Rolex British Grand Prix this weekend, a panel including judges from INFINITI, Renault Sport Formula One™ Team and decision science experts from Harvard University proclaimed Helling as the winner. 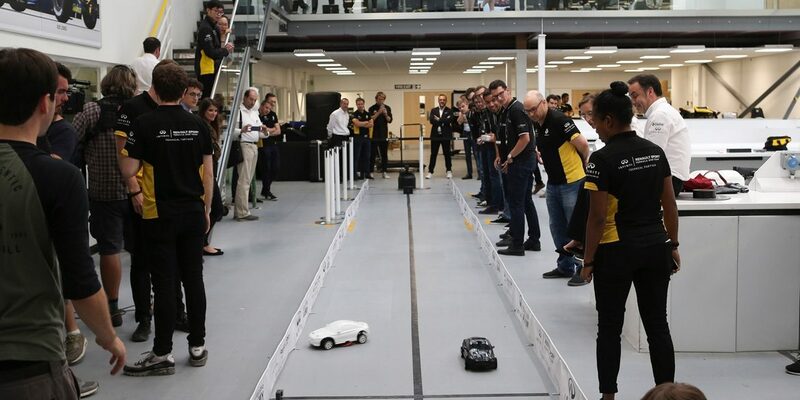 Competing against nine other finalists from around Europe, Helling demonstrated to be a worthy winner as he tackled the numerous tests involved in the final event, including an engineering exam, one-to-one interviews with the judges, a dragster car build, challenges especially designed for the occasion by a team from Harvard University and by Renault Sport Formula One™ Team, and facing the media in a tough Q&A session where journalists from different industries evaluated his communication skills. 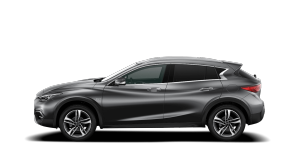 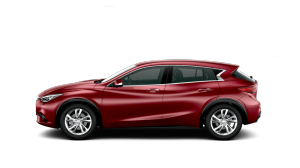 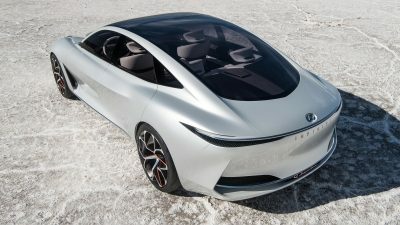 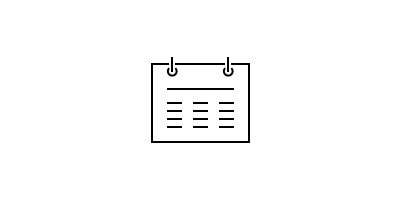 Helling will relocate to the UK in January 2019 and be provided with a competitive salary, an INFINITI company car, travel and accommodations for one year. 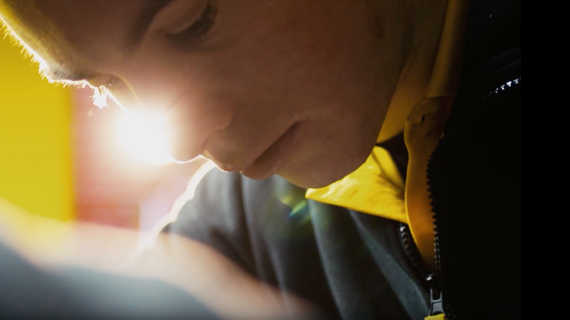 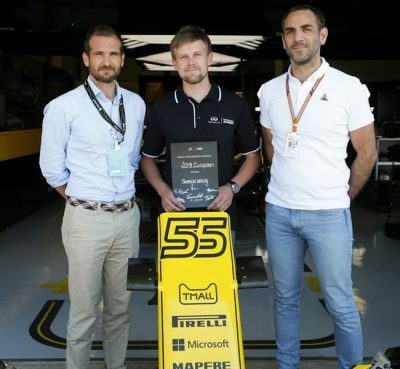 The Automotive Engineering student at UAS Munich will spend six months working at the Renault Formula One™ Team’s Technical Center in the UK (Enstone) and six months at INFINITI’s European Technical Center (Cranfield). 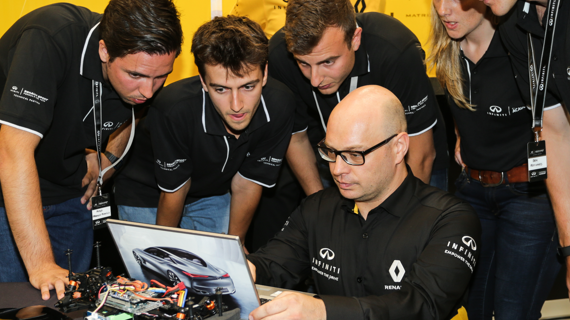 He will play a key role in the ongoing transfer of technical knowledge and expertise between Renault Sport Formula One™ Team and INFINITI. 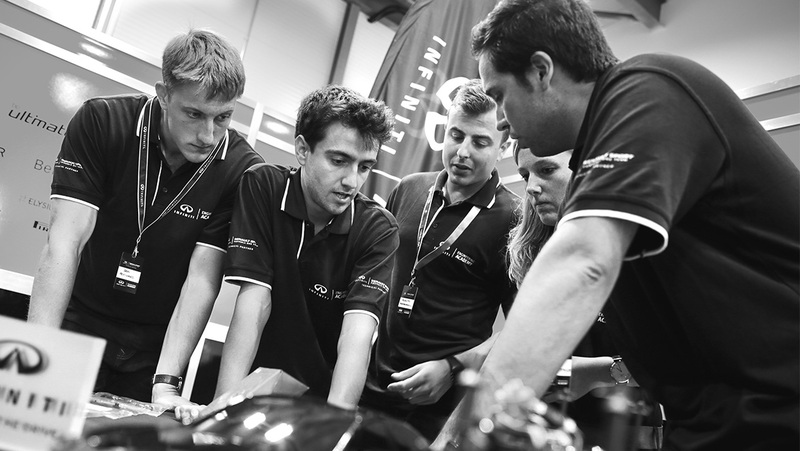 With the help of INFINITI hybrid specialists, our Engineering Academy students are pushing our road vehicles even further.